Ipswich – once again a turning point? Will the Ipswich game prove a turning point for Mackay’s Latics? “I think we were terrific. I have watched Ipswich four times this season as a neutral and I knew they grinded teams down before scoring and winning – that is why they are near the top of the league. 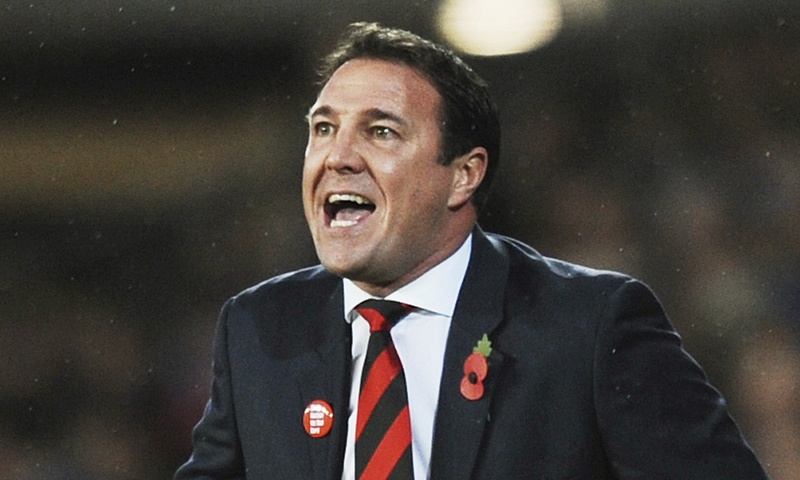 Malky Mackay’s words after a dire 0-0 draw at Portman Road yesterday. How times change. A year ago Latics went to Ipswich having won their previous eight matches. They were too good for the Tractor Boys that day, winning 3-1, and it was no surprise. But that game sadly signaled the end of a wonderful run of results, Latics winning only 4 of the 12 league games that followed. Mackay will hope yesterday’s trip to Ipswich will also be a turning point, but this time in the other direction. It has been something that we could have expected earlier in the Scot’s tenure. On his appointment one had visions of this kind of performance, all grit and determination. His teams have rarely been good to watch, but they have been effective. Getting the defence right has been key to Mackay’s efforts at Watford and Cardiff. Yesterday, he wisely resisted the temptation to put in new signing Jason Pearce, instead relying on a back four that had played together the previous three matches. The end product was a solid performance from them, not riddled by the errors we have seen over the past months. Mackay’s signing of Liam Ridgewell looked like a mistake in the loanee’s wobbly first appearance at Birmingham, but since then he has begun to provide the kind of defensive backbone that had been lacking. Ridgewell is the kind of combative professional that one might expect in a Mackay lineup. Moreover when Ridgewell’s short loan period comes to an end he will have Pearce to replicate that style of play. In the meantime one hopes that Leon Barnett’s recuperation continues. Barnett was one of the stars last season until an injury at, of all places, Ipswich caused him to lose his place. Since then his form has plummeted and he just has not looked the same player. However, Barnett is an experienced and capable central defender, who would find a place in most Championship teams. He is by no means elegant, but he certainly has the ability to be a real asset at this level. With Chris McCann injured, Mackay opted for a midfield trio of Don Cowie, Emyr Huws and William Kvist. Kvist is at last being given an extended run in the team, albeit not only for his ability in protecting the defence, but also for his long throws which are becoming one of Mackay’s key ploys. Cowie is sadly being maligned by many fans in the same way that Jordi Gomez was during the Martinez era. His pedestrian style of play does not do him any favours in this respect, but there can be no doubting his commitment and workrate. He and Andrew Taylor were key elements of Mackay’s Championship winning team at Cardiff and he is likely to continue relying on the two. Huws remains an enigma. He has all the talent and physical qualities to be a top player, but has still not shown his best in Latics colours. The question is whether Mackay will be able to give him the straight run of games that he needs in order to get his play into full gear. The downside of yesterday’s performance was the lack of cutting edge up front. The stats show that each of the two front men, Marco Fortune and James McClean, was caught offside four times during the course of the game. That is unacceptable in a team so short of goals. Getting a result through playing ugly is something that we are likely to see more and more during Mackay’s tenure. The question is whether Latics can do it consistently over the games that remain. Can Latics become the sort of team that nobody wants to play against? On a positive note, Mackay, at last, got the commitment he sought from the players yesterday. Perhaps the selling off of the crown jewels will have a silver lining. He has lost most of his classy and skllful players. but enough quality remains for Latics to escape the trap door of relegation. If Latics can show that same kind of resilience that they showed yesterday, over the final 18 matches, then they can look forward to another season of Championship football in 2015-16.